There are few things I love more than cosying up on the sofa with a mug of hot chocolate. Especially when you incorporate festive flavours into the mix! 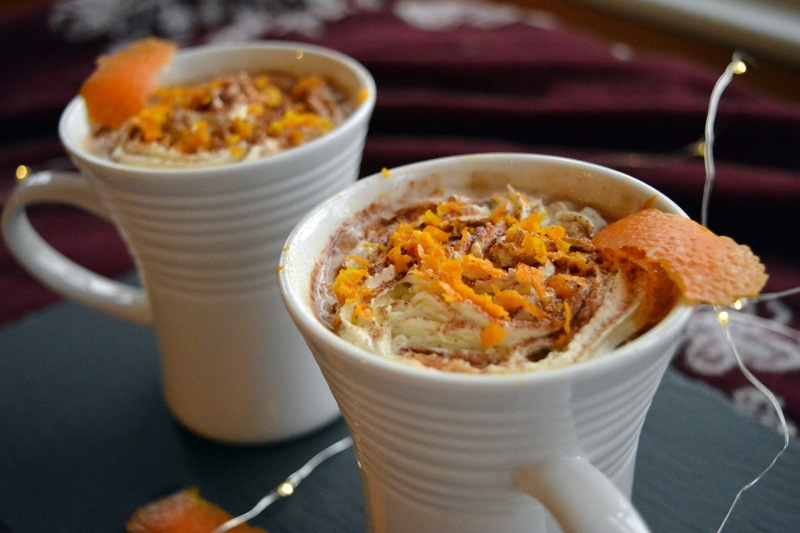 Here I have three of the easiest hot chocolate recipes that'll make it that little bit more interesting and are perfect for the Christmas period. They each require only a few ingredients with minimal steps involved! I've even popped in a hack on how you can use up those almost empty Nutella jars! 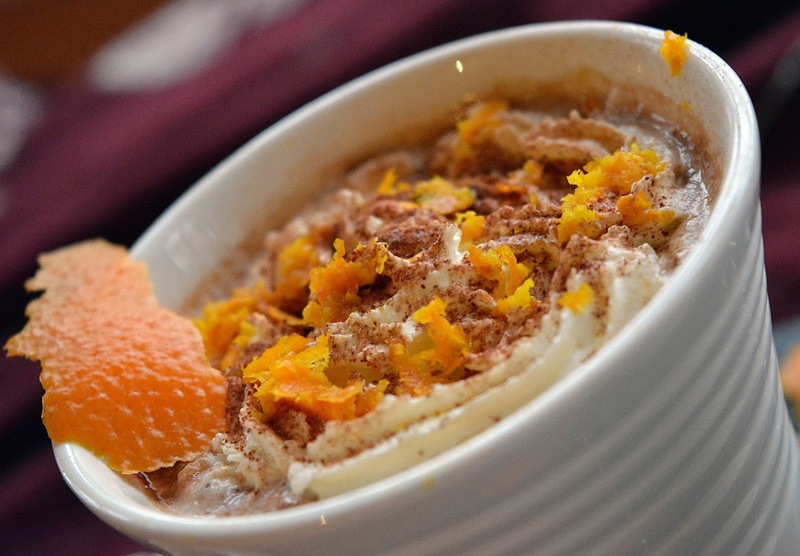 Put milk, orange, drinking chocolate and milk chocolate in a saucepan. Heat in a pan on low heat for 2-3 minutes (or until desired temperature), stirring to avoid burning. Top with cream and grated orange zest. 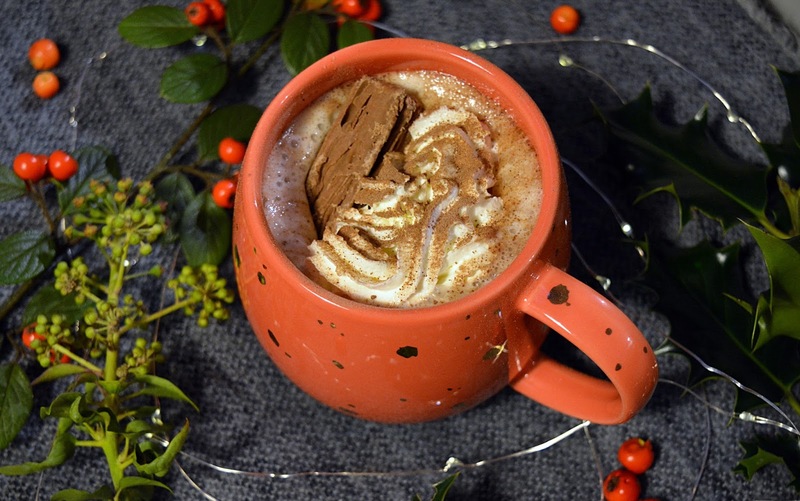 Pop the milk, cinnamon and drinking chocolate in a saucepan. 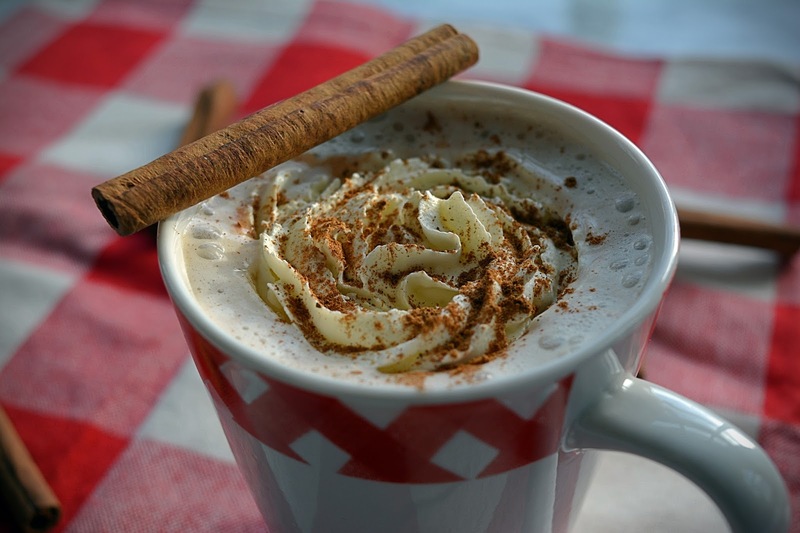 Stir until cinnamon and chocolate is fully dissolved. Heat in pan for 2-3 minutes, ensuring you stir it to avoid burning. 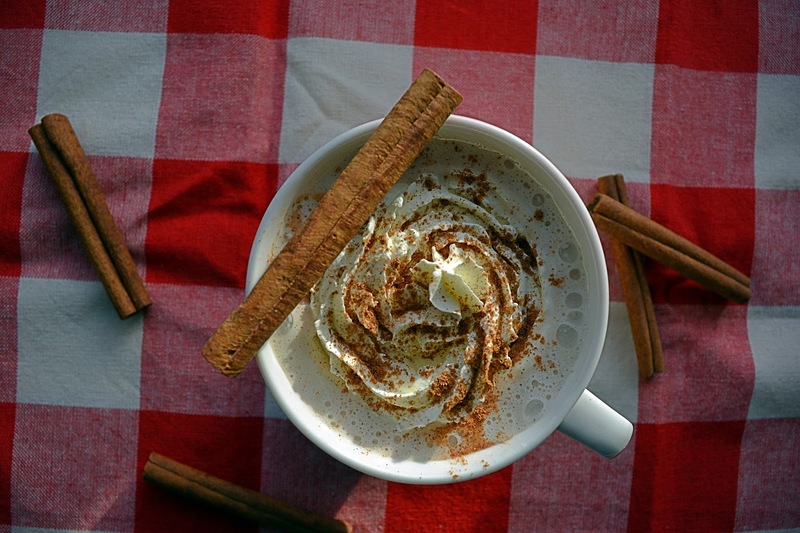 Top with cream and ground cinnamon. Heat milk in saucepan for 2-3 minutes. Pour hot milk into Nutella Jar and stir, ensuring that you've mixed in the remaining Nutella. How easy are they? 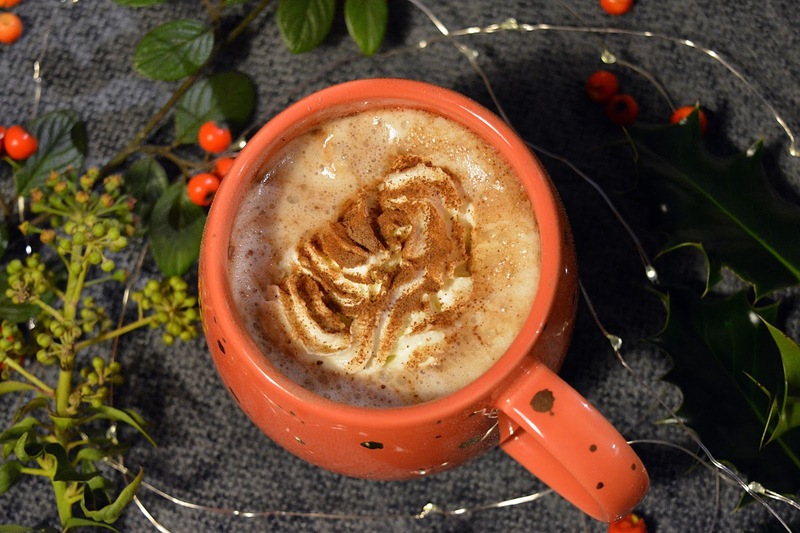 These are the perfect drinks for Christmas and you can make them in no time! Be sure to let me know if you try them out! I haven't done a monthly favourites in...too long! So, I've curated a list of everything I've been enjoying in November (and October, September and so on...). 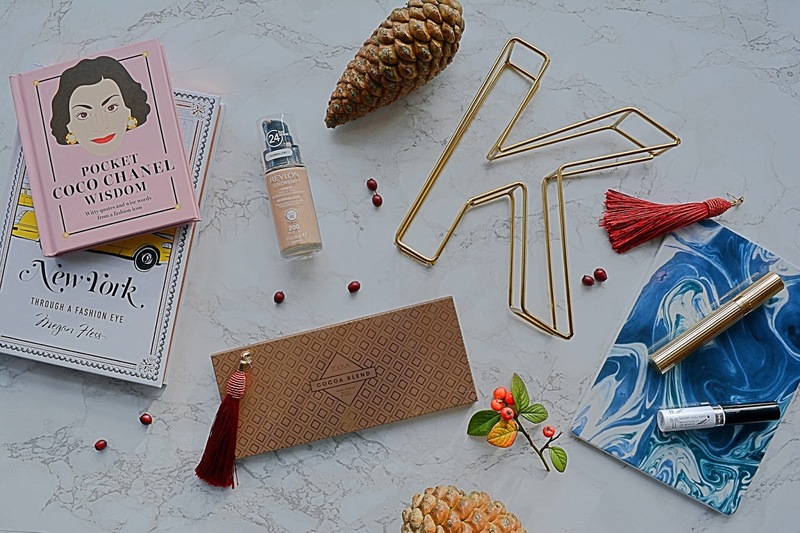 I've got some beauty favourites, book favourites and TV favourites; so have a read to see what I'm rating this month! When it comes to beauty there's only a few things I've been trying out recently. 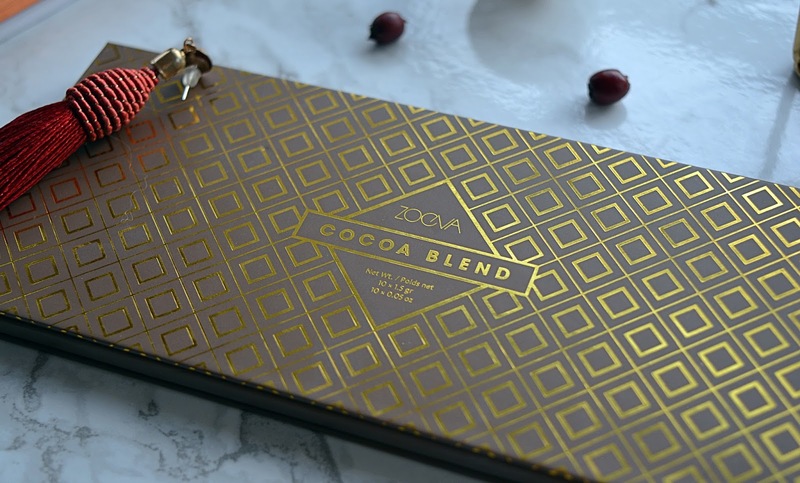 First, my ultimate favourite, the Zoeva Cocoa Blend palette! This was sitting in my Cult Beauty wish list for the longest time but I was lucky to get it as a birthday present - you've no idea how excited I was! This palette definitely didn't disappointed; the pigmentation is amazing, the shades are so blendable and it's such a versatile palette. My favourites are the shades 'Substitute For Love', 'Warm Notes' and 'Pure Ganache'. Sticking with eyes, I've been using the Joan Collins 'Class Act' mascara. This has a reasonably thick brush which I'm not usually a fan of but this adds a lot of volume! Moving onto eyebrows! If I'm honest I hate doing my eyebrows...but this stuff has been a lifesaver! 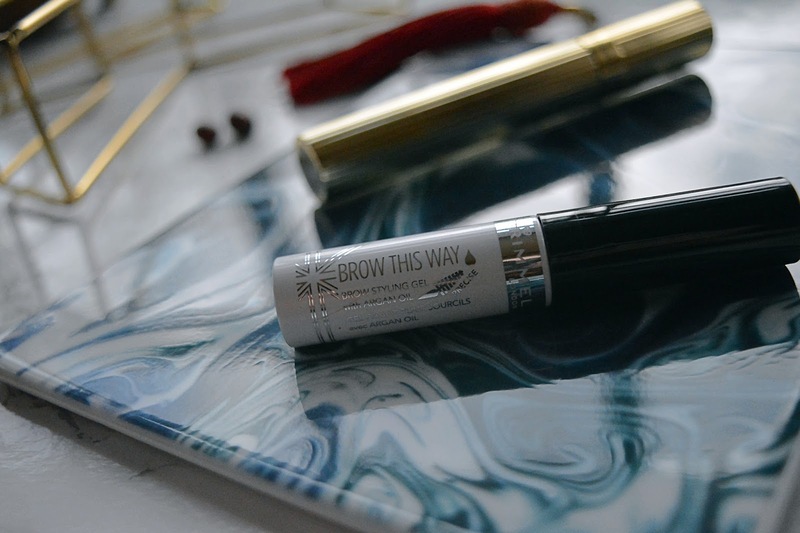 The Rimmel 'Brow This Way' clear brow gel holds your eyebrows in place all day and gives them a natural but full-looking finish. Lastly, foundation! 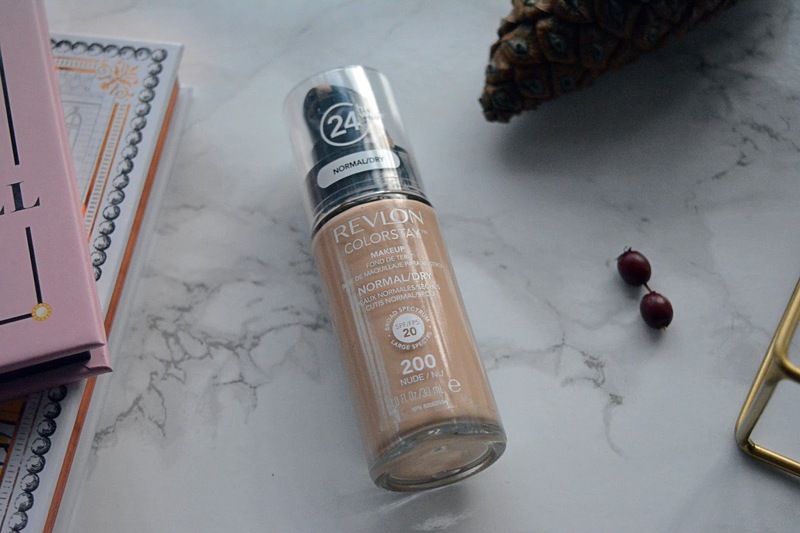 The Revlon Colour Stay Foundation feels super lightweight on the skin while having a medium to full coverage. The finish is lovely with a semi-matte look! Secondly, the books I've been loving! 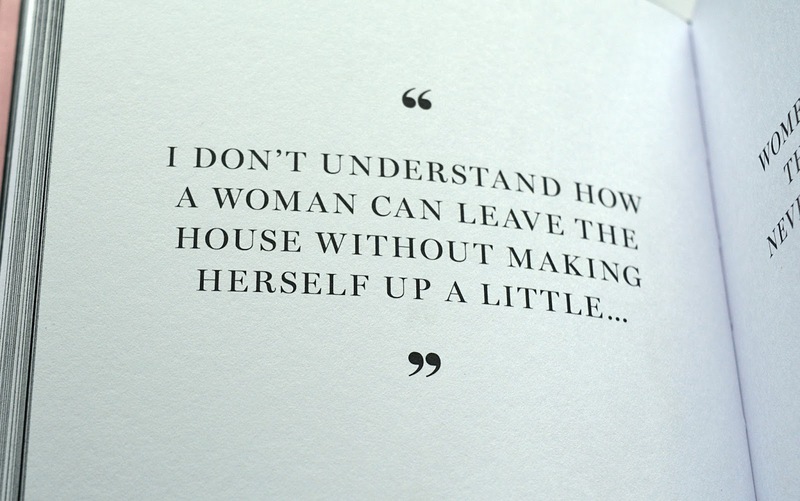 I'm a huge fan of Megan Hess's illustrations, particularly after reading her book 'The Dress'. I have now moved onto 'New York' and each page is equally mesmerising! 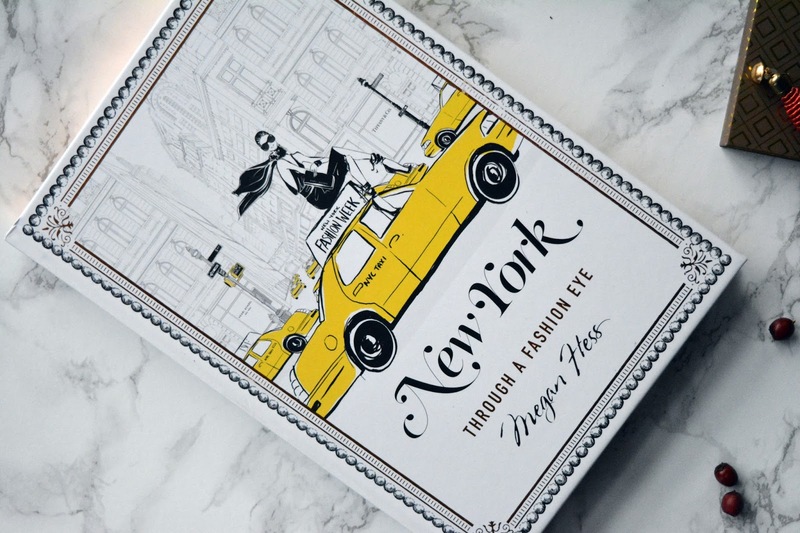 Think of this book as a stylish travel guide teamed with the most beautiful illustrations. It'll give you an insight on where to shop, where to stay and so much more! 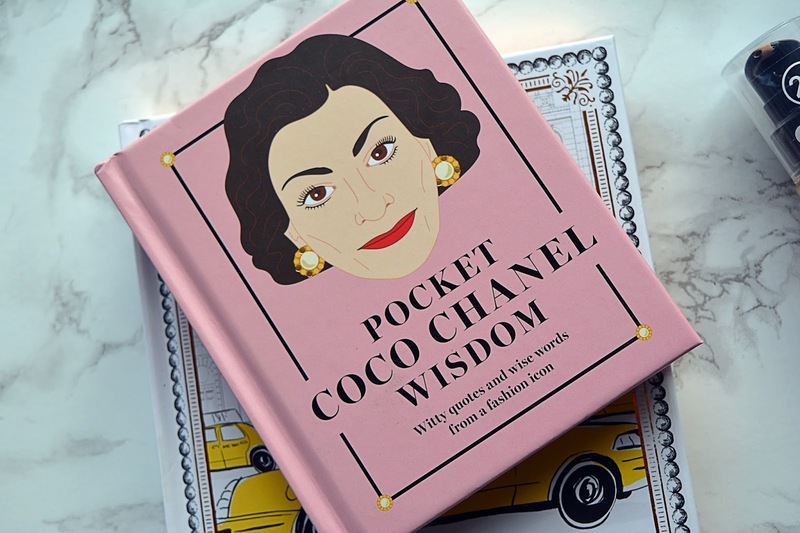 This next book is wise words from the queen herself - Coco Chanel! This is filled with words of inspiration and motivation from a true fashion icon. Even better, it's a pocket size book...or handbag sized! This month's television favourite is 'The A Word'; it's back for a second series and it's just as good as the first! This programme follows the life and happenings of a young autistic boy and his family. It's insightful, humorous and the cast is wonderful! If you haven't seen this, get on it! I'm doing my best to keep up with I'm A Celeb which I'm also really enjoying! However, I will say I'm not loving this year's group of celebrities as much as last year's but you can't beat a bit of Ant & Dec!